JOIN VOICE REWARDS ME, IT'S 100% FREE! 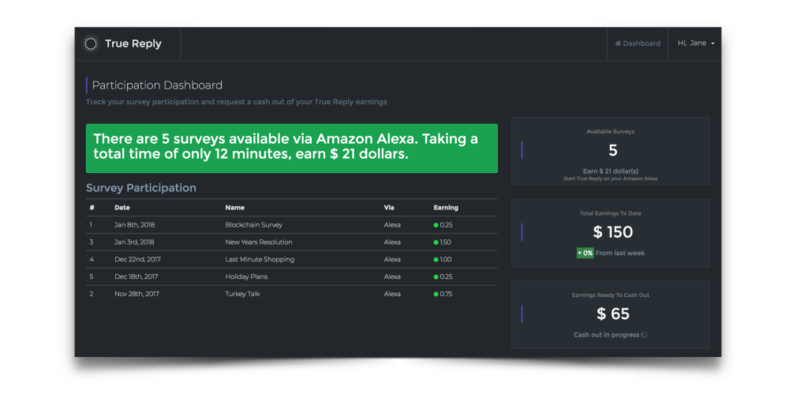 Voice Rewards is the first & only platform (patent-pending) that allows you to earn money or cryptocurrency via any Amazon Alexa-powered device just by answering surveys. Cash out to PayPal or your favorite Cryptocurrency! Receive exclusive offers today with your completed registration! What Cryptocurrencies can you earn? You can currently cash out to: Bitcoin, Litecoin, Ethereum, and Reply token! 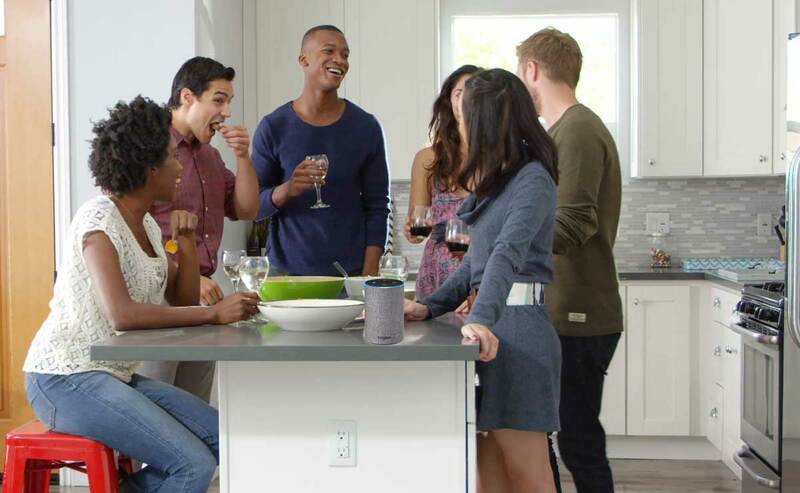 Trigger Voice Rewards using your Amazon Alexa-powered device by saying "Alexa, launch Voice Rewards"
We're building an amazing community where anyone can access and participate in surveys and studies to help shape the decisions of companies and drive research that changes the world using just the power of their voice and their own experiences. You can earn money simply by answering a few questions via your Amazon Alexa-powered devices. The money you earn can be cashed out to PayPal or your favorite cryptocurrency. It's free to join, easy to participate, and fun to earn! Earnings you accumulate by participating in surveys using your Amazon Alexa-powered device are cashed out every Wednesday. We support cashing out to PayPal or your favorite cryptocurrency. Cash out directly to the most trusted name in e-commerce today, PayPal. From there your earnings maybe directly withdrawled to your bank account. We currently support Bitcoin, Litecoin, and Ethereum as base currencies you can cash out to. If you want to conduct research using True Reply, our holding company, you can choose to cash out to Reply token, our own cryptocurrency and use those currencies to conduct research at any scale.